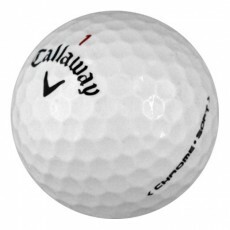 Callaway offers you cutting edge technology. 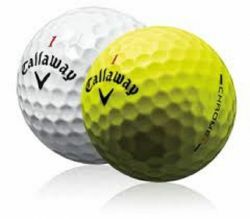 Tour player like Phil Mickelson and Ernie Els play Callaway. 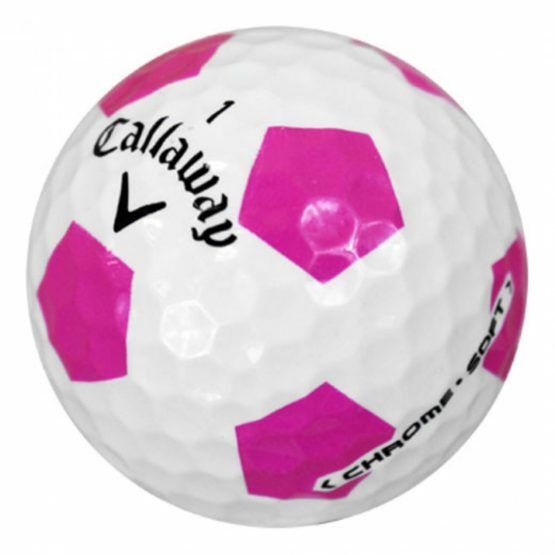 These balls are designed for players of any skill level for straight, long distance shots. 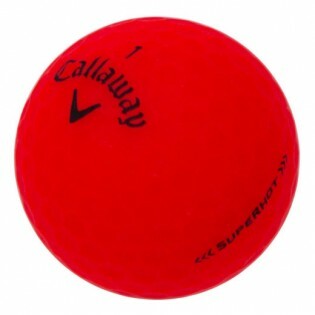 But also for the short game with a design for ball control. 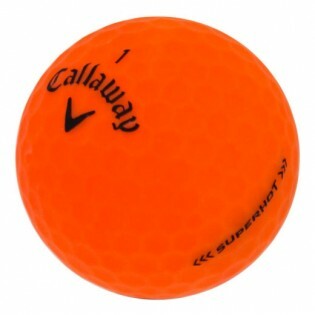 Some featured here are the Callaway Tour I which will give you increased distance with a tough mantle layer. 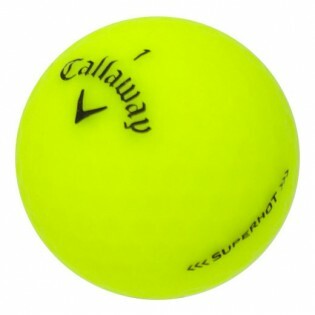 Or the Callaway Big Bertha with a high tech core for great shots off the tee. 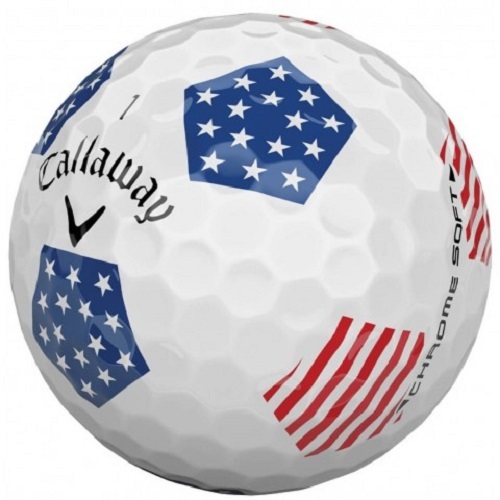 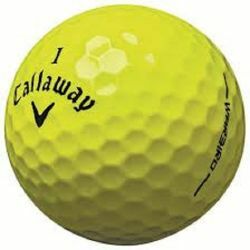 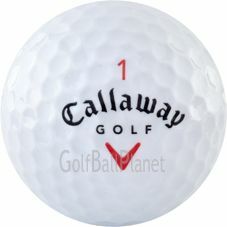 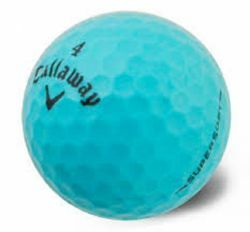 And finally the Callaway HX Tour one of the most popular balls among professional plays. 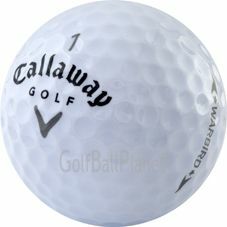 Why pay full price when you can play a quality, name brand used golf ball at a savings?